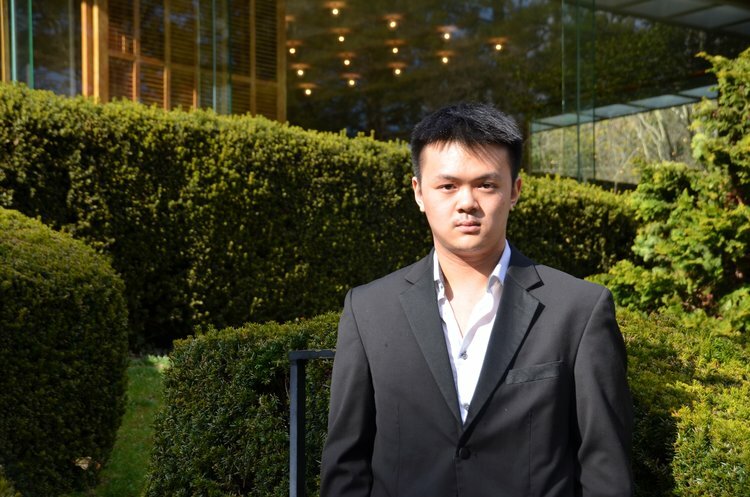 Lauded as one of ‘16 Incredibly Impressive Students at Princeton University’ by Business Insider, American pianist Edward Leung has performed in concert halls across North America, Europe, and Asia. A passionate chamber musician, Edward has collaborated with Viviane Hagner, Robin Ireland, Charles Neidich, and Eckart Runge, and has appeared at Musicworks Sundays at Kings Place, Hellensmusic Festival, Kinnordy Chamber Music Festival, Krzyżowa Music Festival, Wilhelm Kempff Academy, Music Mountain, Kneisel Hall Chamber Music Festival, International Keyboard Institute & Festival, Bowdoin International Music Festival, and the Boston University Tanglewood Institute, where he was invited to perform at the annual Tanglewood On Parade concert. He has coached with Alasdair Beatson, Gilbert Kalish, Mihaela Martin, Harald Schoneweg, and members of Sō Percussion, the Nash Ensemble of London, Emerson, Brentano, and Daedulus String Quartets. 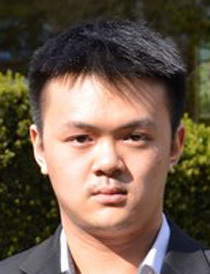 He has been invited to perform at the inaugural grand banquet commencing the historic first research exchange between Princeton University’s School of Engineering and the University of Tokyo in 2014. Edward is in a duo with American violinist Usha Kapoor, with whom they have been selected as one of eight ensembles worldwide for the inaugural Birmingham International Piano Chamber Competition in November 2018. He is the cofounder of Opus 21, an innovative chamber music collective dedicated to bringing an eclectic repertory of chamber music to Princeton University and beyond. Hailed by The Daily Princetonian for its ‘dramatic, exciting performances’ and ‘a true need in the Princeton arts community’, Opus 21 has formed chamber music collaborations with Harvard and Columbia Universities, and has performed at the Harvard Club of New York, Richardson Auditorium, and the 2015 APAP|NYC for the North American premiere of Sam Wu’s ‘dolphin song’. He has performed in masterclasses for Christian Blackshaw, Bernd Goetzke, Richard Goode, Norma Fisher, Leslie Howard, Joseph Kalichstein, Seymour Lipkin, Ferenc Rados, Matti Raekallio, and Natalia Trull. As a keen advocate for new music, Edward has worked with Louis Andriessen, Samuel Adler, Chris Rogerson, and Nick DiBerardino on their solo and chamber works. 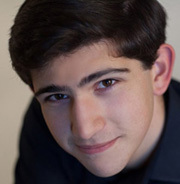 He has also performed at Weill Recital Hall at Carnegie Hall, Alice Tully Hall in Lincoln Center, United Nations, Consulate of the General Republic of Poland in New York, National Arts Club, Symphony Space, Yamaha Artists Services in New York, and the Naumburg Bandshell in Central Park. Edward received a Bachelor of Arts in the Woodrow Wilson School of Public and International Affairs from Princeton University, where he studied piano with Francine Kay. In 2016 - 2017, he was named the inaugural Aske-Princeton International Fellow at The Haberdashers’ Aske’s Boys’ School in Hertfordshire, England. He is currently pursuing his Master of Music at the Royal Birmingham Conservatoire with Pascal Nemirovski.